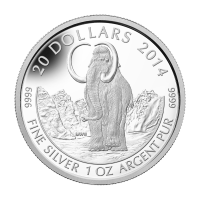 Stříbrná mince Africký slon somálský 2011, 1 oz This coin is legal tender in Somalia, and is minted by the Bavarian State Mint in Munich, Germany. 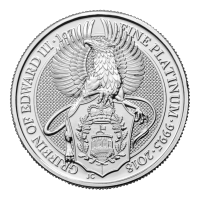 The obverse of the coin shows the Coat of Arms of Somalia, legal tender, year, and the country name. 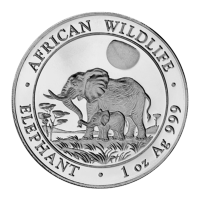 The reverse depicts a mother and baby elephant on the plains, underneath a safari sun and a clear sky. 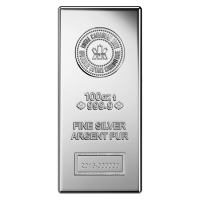 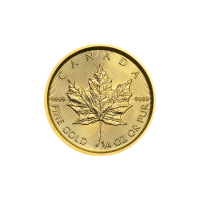 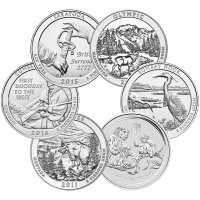 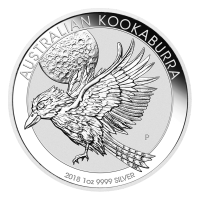 The reverse design changes every year which adds to the collectibility of this coin.